When Marguerite was a baby she developed epileptic spasms that initially responded to medications. But at two and a half years, the epilepsy relapsed and progressed so that by the age of four, she began suffering from debilitating, tonic seizures. 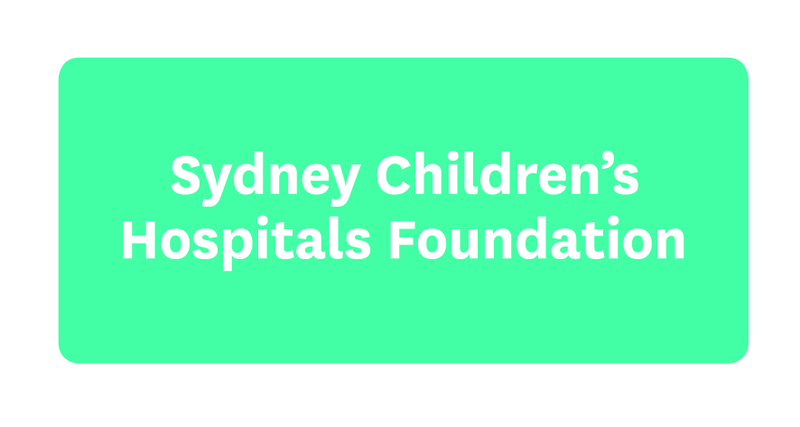 Doctors in the Epilepsy Team at Sydney Children’s Hospital, Randwick tried multiple medications and a special diet. But nothing worked. The epilepsy persisted and Marguerite had no quality of life. Determined to change the future for Marguerite, the team discovered that the epilepsy was arising from a large area in the left side of her brain. She would need to undergo neurosurgery to remove her left temporal lobe and disconnect the left side of the brain from the right. It was a major operation, but Marguerite’s parents trusted that her life could be changed in the expert hands of the Hospital’s Epilepsy Surgery Team. been four months since the surgery and she has been seizure-free ever since. With the Hospital’s dedicated rehabilitation specialists behind her, Marguerite has continued to make extraordinary progress. At first, she concentrated on her speech and re-gaining basic skills and then started learning to walk again.